My wife, our daughter completing Year 12 this year, our son with a disability, and I have lived in the Minnawarra Ward since we moved from the country in 2011. If elected, I hope to meet regularly with residents in the Minnawarra Ward, to hear local concerns, and to address the needs of all, including improving facilities which are in need of upgrades. Concerns already expressed to me include road safety matters (especially level crossings and traffic light sequencing), youth support programmes, education facilities, security in the CBD, exposed drains, poor sign-posting, footpath repairs or construction, and developments which some residents have considered inappropriate – such as liquor outlets close to where children congregate. I would like to see Armadale throw off the unfair tag of being “a place not to be” and would like to see our CBD vibrant and alive in the evenings and on the weekends. I am keen to represent the people of Minnawarra, and to work for the benefit of everyone in the Armadale region, and have been attending council meetings in preparation. My employment and my extensive community work experiences have been a sound preparation for the commitment required to become a local government councillor. In my early years, I followed in the footsteps of other close family members and became a teacher, with postings in the south-west of WA and the northern suburbs of Perth. My passion for teaching photography then took me on a journey with wedding and portrait photography. At the same time, my love of music – I was a church organist at 17 and member of the University Choral Society before I was 18 – brought me into contact with radio and television. I produced and presented fine music programmes on 6UWA-FM and 6UVS-FM for eight years. Because I was working in the fields of electronics and photography, I was invited to provide high quality electronic and photographic security for banks around Perth, and had excellent and cooperative contacts with many members of the WA Police. For more than 25 years from the late 80s, I worked as a specialist weather forecaster, in both private enterprise and the Commonwealth Public Service, providing services for the offshore oil industry around Australia and New Zealand, and for shipping in general across all southern hemisphere waters. I retired early in 2016, and took up volunteer driving for people who were frail, aged, or had a disability. More recently I was asked to return to paid employment, on a casual basis, ferrying people with disabilities to and from work. For four years from 2003, I was Treasurer for Kids’ Camps, – which provides respite care for parents and guardians of children with disabilities by taking those children on camps. Part of my role was to negotiate funding support from the State Government through the Disability Services Commission. 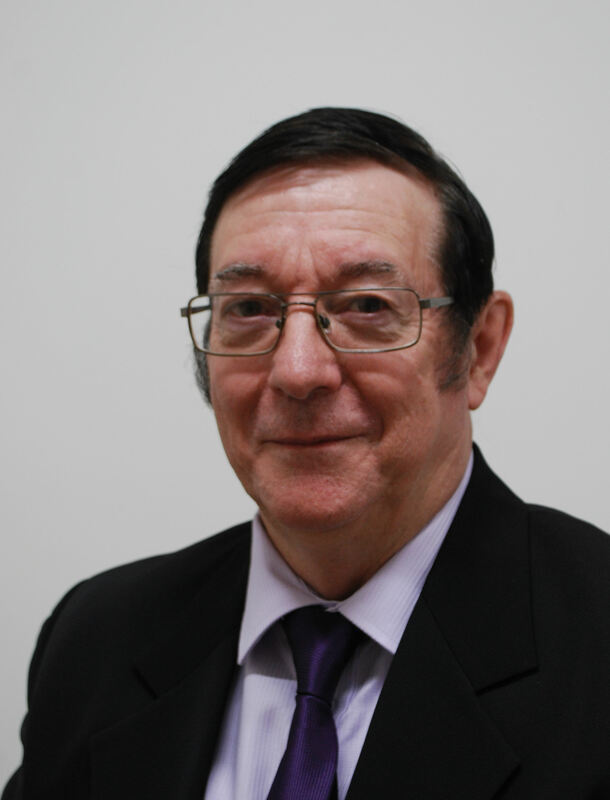 I have also been the treasurer of a university student body, the Royal School of Church Music (WA), the Anglican parish of Flemington (Victoria), and currently the Anglican Parish of Gosnells. In each of those completed periods as treasurer the organisation has been better off financially when I left than it was when I started. My wife and I tutor primary school students who are struggling in English and Maths, and teachers at one local school have recommended us to parents of other children who are also struggling. As a Social Justice Advocate I have achieved positive outcomes with cases involving banks and government departments. Being a retiree I have a personal interest in services and costs for pensioners. I know the pain of trying to make ends meet on a very tight budget. Because of my work tutoring students in primary school, and the support provided for our substantially home-schooled daughter, I also have a continuing interest in the education of young people in the region, and in their futures. This is particularly the case with the rising number of under-25s who struggle with life issues and turn to illicit drugs or suicide. With your input I believe we can improve the outlook in Armadale, and I will be working hard for that. In March of this year I was an Independent candidate in the State election, with a long list of published policies for the benefit of all electors, along with background information and an explanation of why I think they should be implemented. Some of those policies can be seen from the links on the right hand side of this page. I believe I am well qualified and experienced to serve you as a local government councillor and pledge to do my very best to improve the quality of life in the City of Armadale.